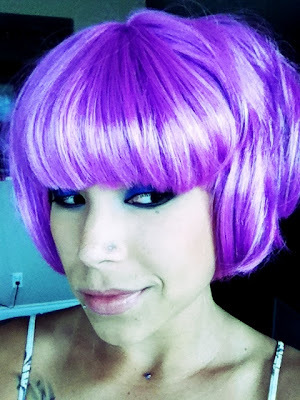 I love your wigs, who is the seller you purchased them from on eBay? I looooove the second wig. I also love the skull clip. You look so different with wigs but you can pull off anything, you know.